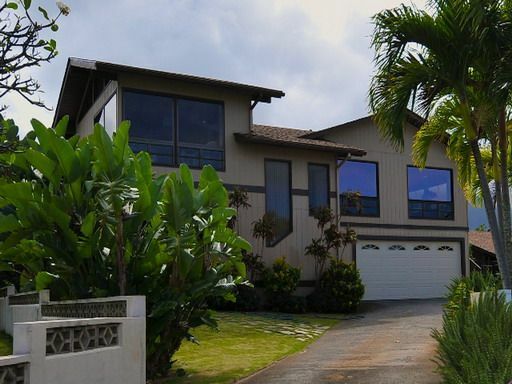 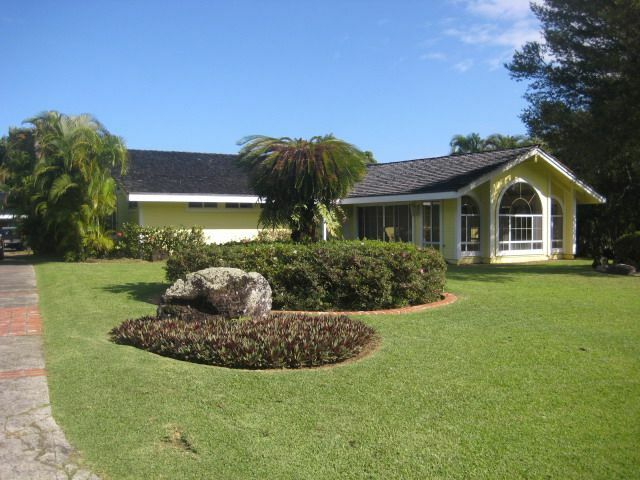 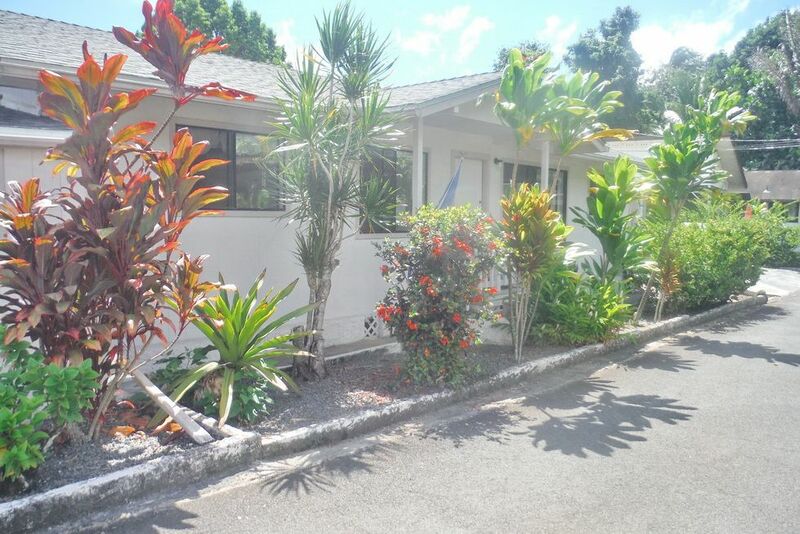 Spacious Executive Single Story Home in Haiku Plantations Gated Community with Pool and Ocean and Mountain Views! 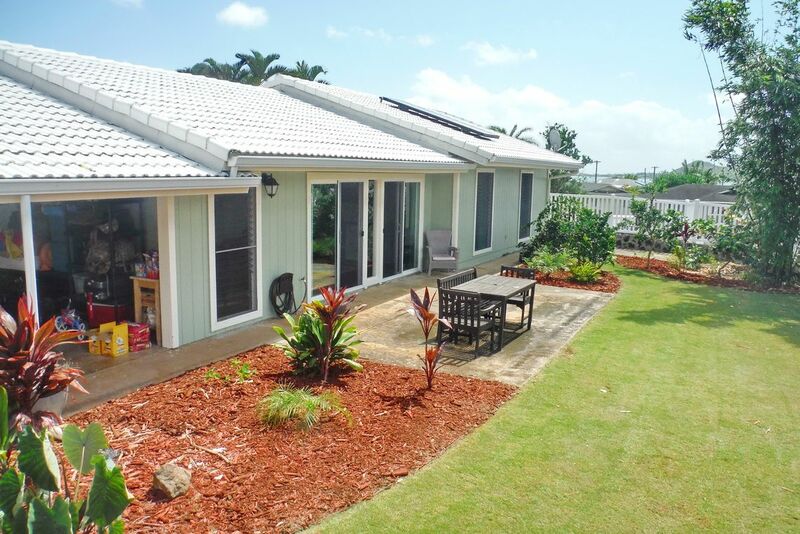 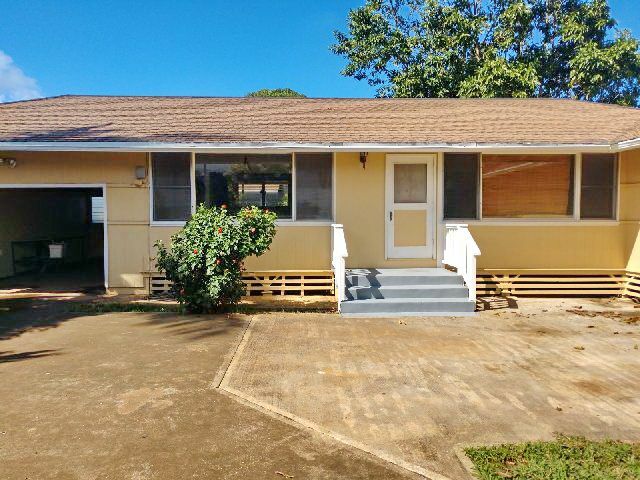 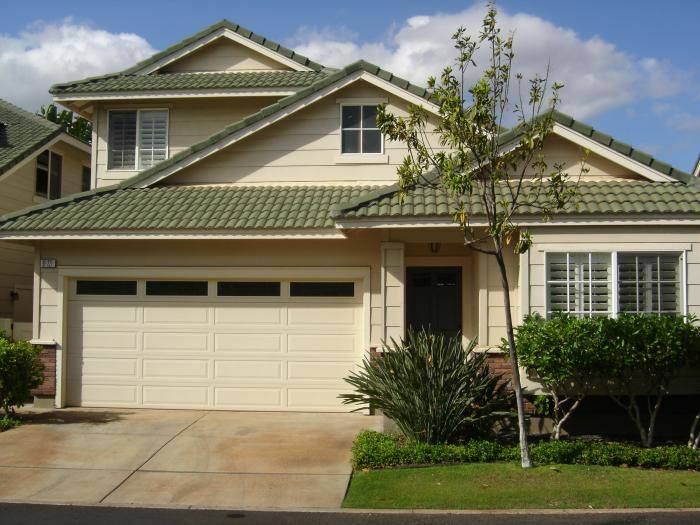 Gorgeous Executive Newer 4/3.5 Home with Kaneohe Bay & Mountain Views! 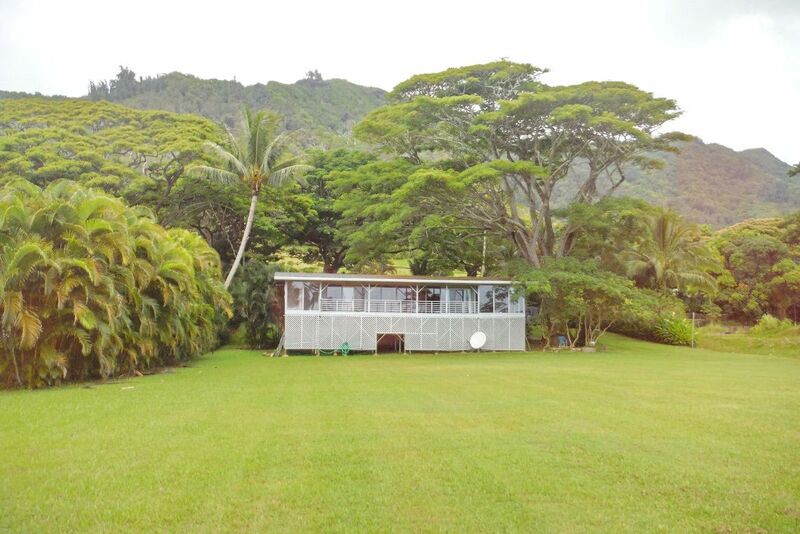 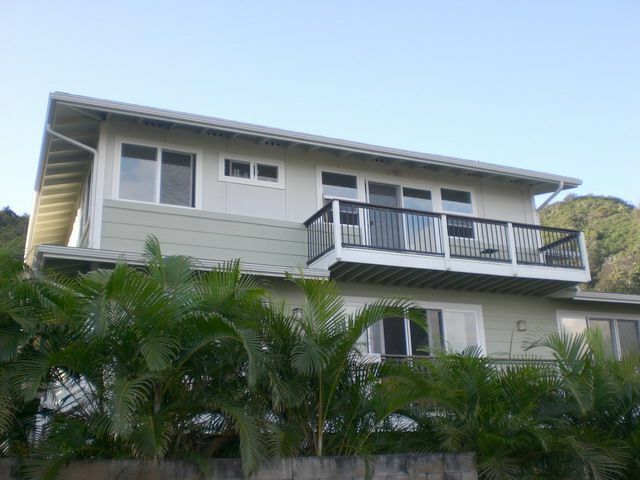 Kaneohe Oceanfront 3/2 House with Ocean and Mountain Views!